ZONED COMMERCIAL IF DESIRE- 30' slip offers showers, convenience store, fuel dock and more. 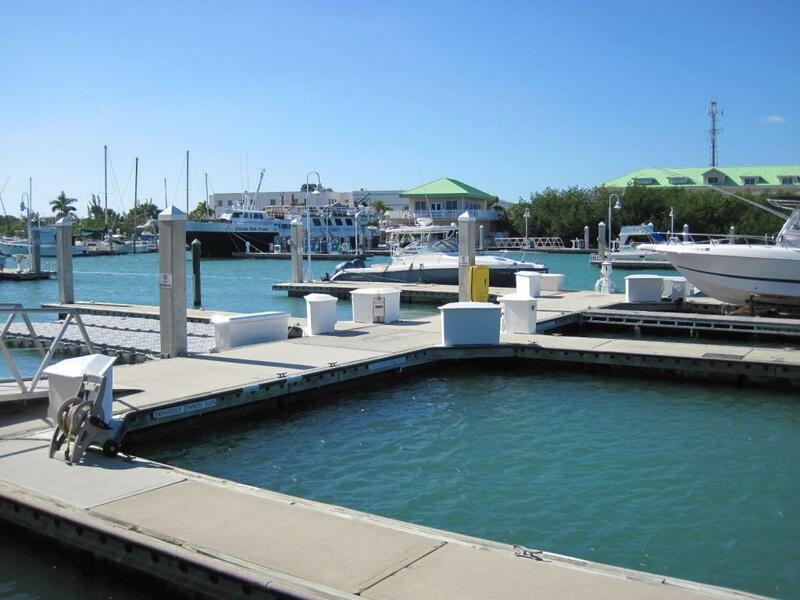 Perfect location in Key West set in a well protected marina. 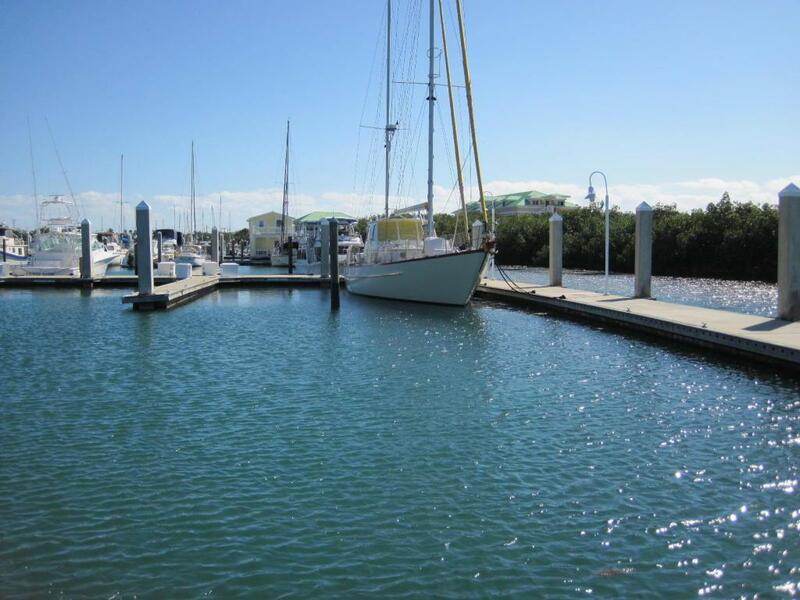 With immediate access to Gulf, this deeded dockominium slip accommodates a 35' boat with 15' width and deep water 6' draft. 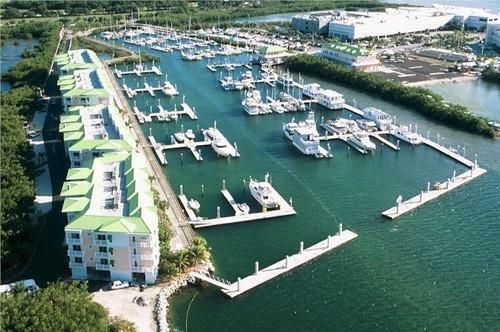 Great location nestled in a tropical environment which used to be a seaport.